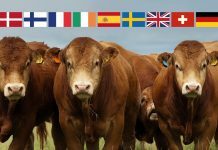 Breeders’ participation in The British Limousin Cattle Society’s Herd Health Initiative has continued to grow with 102 herds, representing 3,565 pedigree Limousin calves, having registered for the financially incentivised initiative. At the end of the second year, of what is initially a four year £100,000 commitment by the BLCS, uptake has grown by 37%. 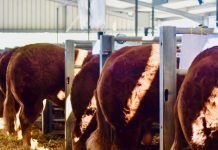 To receive the financial support, pedigree herds need to adhere to the terms of a CHeCS licenced scheme and have an approved animal health scheme in place through either the Biobest Herdcare Scheme, SAC Premium Cattle Health Scheme or the HI Health Scheme. This must include a whole herd test for Johne’s disease. 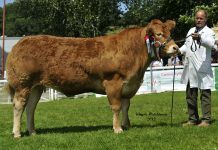 As a result of the increased uptake, The British Limousin Cattle Society will pay out over £7100 to participating herds for 2006. 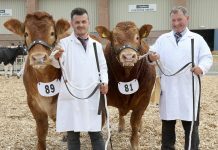 In an extension of Herd Health policy, the Society is set to introduce the standardisation of herd health declarations and information at Collective Society Sales commencing with the 2007 Premier May Sale at Carlisle. 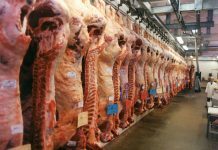 The principal aim will be to provide breeders and customers alike with standard, clear, and accurate herd health information at the point of sale and within the given sale catalogue.